As we look forward to another year of development and construction technology innovation in 2019, we have prepared our list with some major trends that are impacting the AEC sector. In our first post (part 1 of the article) we have taken a look at wearable technologies, augmented reality and green asphalt, while the second post focused on drones and their use for site surveying, self-healing concrete, robotics and driverless vehicles on construction sites (part 2 of the article). 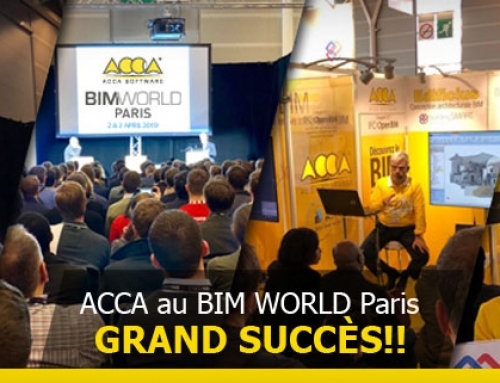 This time we will explore other 2 technological innovations that, slowly but steadily, are spreading in the AEC industry: BIM collaboration platforms and transparent aluminum. Before moving on to examine possible applications and the advantages for the AEC industry, here is our list of the main technology innovations to watch for in 2019. 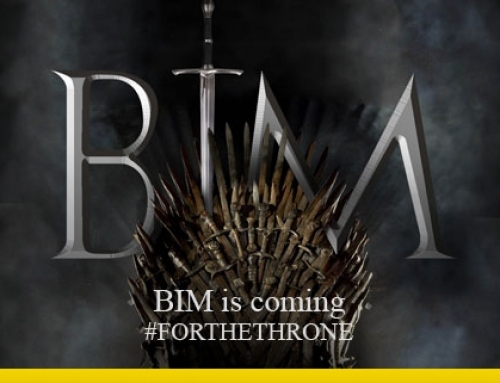 BIM is one of the “hottest” technological trends of the construction industry. This is not surprising considering that BIM has taken workflow optimization to new levels through open and highly collaborative ecosystems. Needless to say, BIM technology will be a major catalyst for a substantial change in the way we design, manage and develop a building. 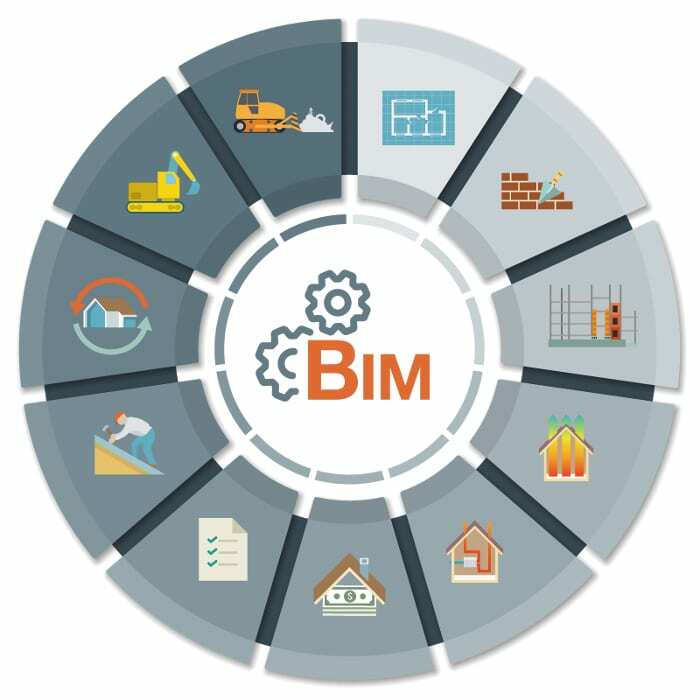 BIM is not only an innovative digital tool, but also an integrated management of a growing number of data, that contributes to a managerial sharing type of approach. 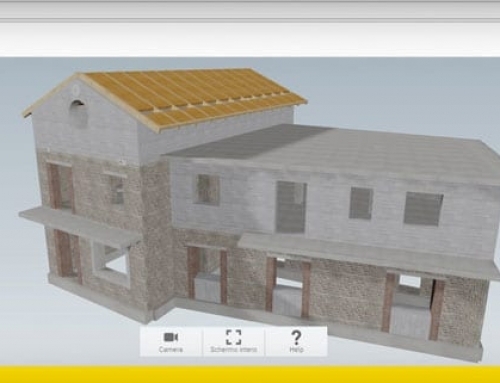 BIM can be defined as a “building information container” where to insert graphic data and technical specifications relating to a building lifecycle. 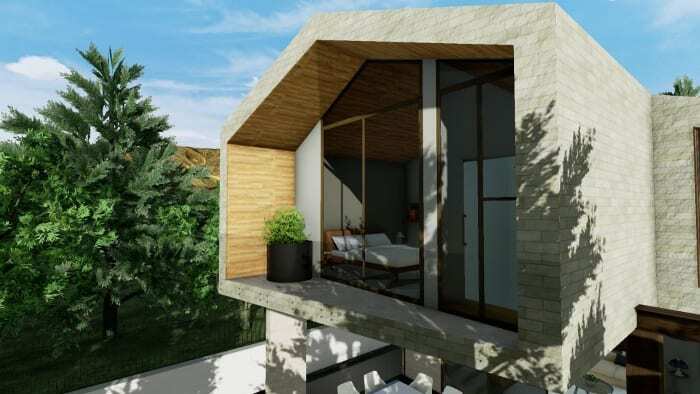 The BIM model elements that represent the building have all the physical and logical characteristics of their real counterparts. Therefore, they are intelligent elements identifying the digital prototype of the physical elements (walls, columns, doors, windows, stairs, etc.) 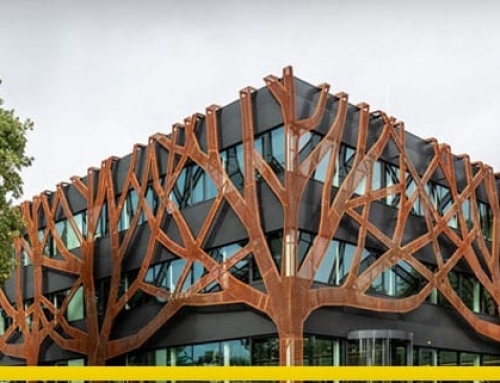 that allow to simulate and predict a building’s behaviour. Then of course there are the three-dimensional models that contains information regarding dimensions, material, appearance, technical features that are not lost during the communication between different platforms (designers). The method becomes a collaborative approach since it allows to integrate useful information in every phase of the design into a single model: from architectural to structural, from plant engineering to energy performance and facility management. 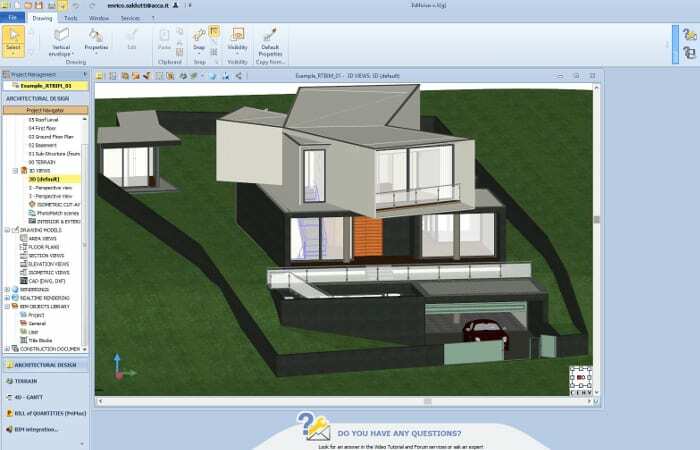 Working with a BIM methodology offers numerous advantages to the designer. As a matter of fact, BIM is about a more efficient way of collaborating on construction projects. Through that efficient collaboration we can improve our design which removes a lot of the surprises and can help get those difficult decisions around details resolved earlier in the process. Thanks to BIM, the perception of the importance of collaboration and team work is growing, consequently improving results through a more adequate organization with special regard to clients’ needs. 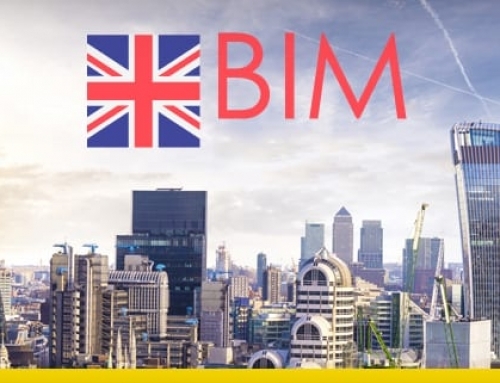 Working with BIM methodology, in fact, means using technology to better integrate the different skills involved in the work in progress, allowing a profitable exchange of knowledge, a timely update of the information available, with the consequence of drastically reducing errors and achieving global improvement. 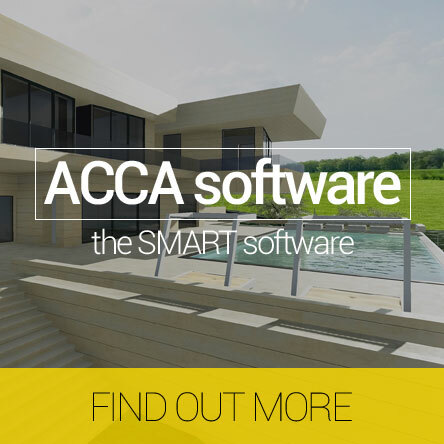 Collaboration between different sectors and stakeholders involved in a construction project is not possible without free access to all essential data that are stored in a BIM model. Hence the need for suitable tools, collaborative platforms based on open systems. A BIM collaboration platform must be able to support architecture, engineering, and more generally the construction industry professional, to create and properly manage BIM models under every functional aspect. Most of all, it necessarily needs to be easy to use and accessible to everyone. Aluminum is becoming increasingly popular for engineering applications and recognized as one of the materials that are shaping the future. 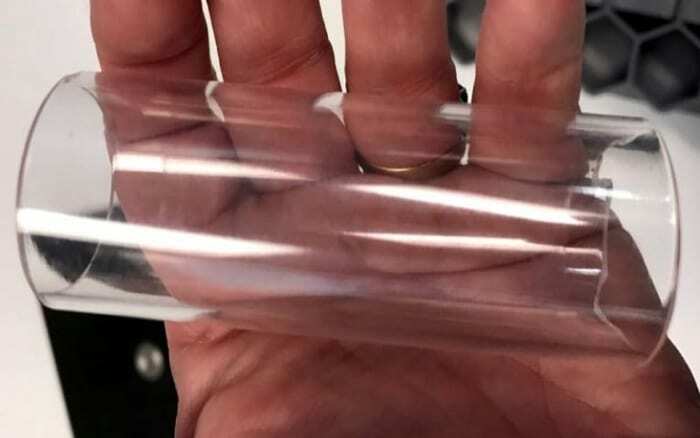 This material, that in the past was used to build frames and windows, will soon be used to produce even glass balconies and truly fire-resistant glass window panes! Clearly, we are talking about transparent aluminum. corundum, or aluminum oxide, is a mineral rich in aluminum trioxide, a substance that makes it one the most resistant materials in the world, after diamond. It is also contained in rubies and sapphires, and today is used for the creation of smartphone screens or sandblasting processes. aluminum oxynitride, is instead a compound consisting of aluminum, oxygen and nitrogen. 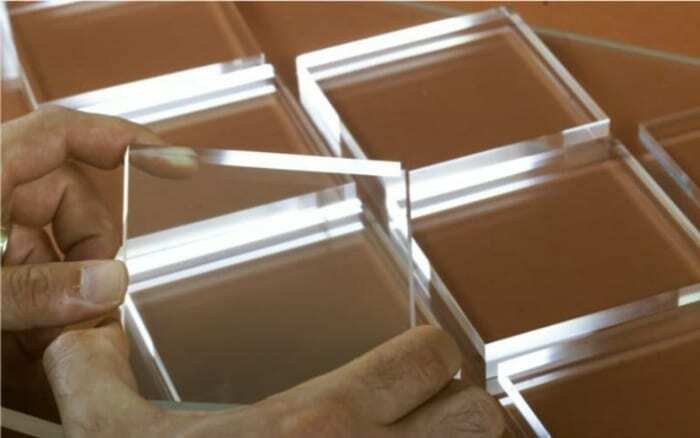 It is characterized by its great transparency and resistance that make it ideal in the military and aerospace fields. Aluminum oxy-nitride is widely used to replace glass because it is twice as resistant to impacts and atmospheric agents and can withstand temperatures up to 1200 ° C.
The very high production costs have so far limited its commercialization, making it usable at the moment”only” for the glass of submarines and space stations. For this reason, universities and research institutes of different countries are trying to understand if it is possible to produce it with cheaper systems. Despite clearly not being a metal, and not a glass either, its future application will be not only in technology. Even the construction industry could benefit from these new glass treatments in the future to further improve the safety of our homes. In fact, important studies are aiming at making the processes less expensive and products of this type accessible to everyone.